Michel Stéphane Bruno who was a passionate and brilliant innovator was shot dead on wednesday around 9:25 PM at Puits Blain 17 as he was victim of a bandit attack on motorcycle. 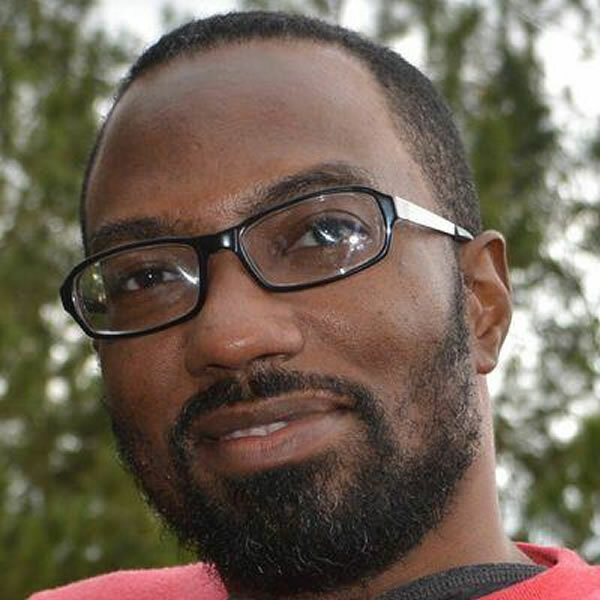 Born in Port-au-Prince on May 8, 1974, Michel Stéphane Bruno had worked for more than ten years in the field of technology. 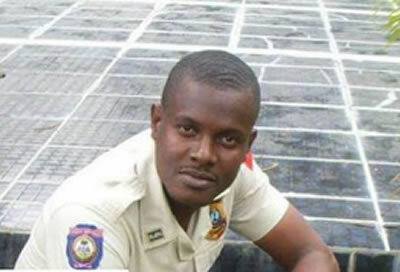 He was a leading figure in internet and ICT development in Haiti. 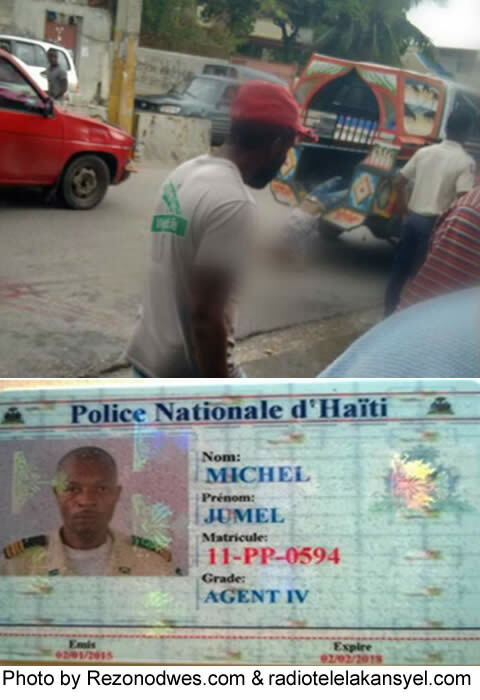 As usual, the Haitian authorities has opened an investigation in an attempt to capture the bandits and bring them to justice. 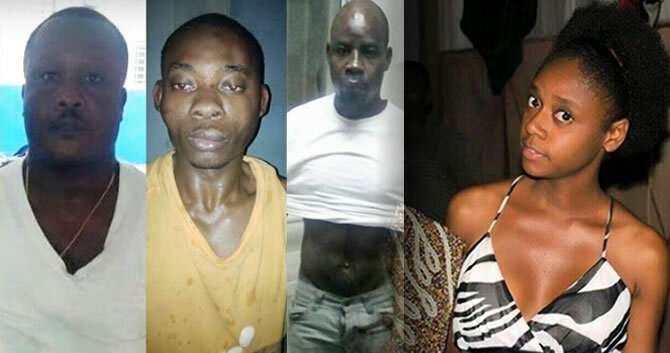 It was reported that Sonson has been identified as the mechanic for the pastor, father of the victim. Another one is a former Police Officer. There is also a forth individual involved in the crime who is still at large. Police is actively looking for that fourth suspect. 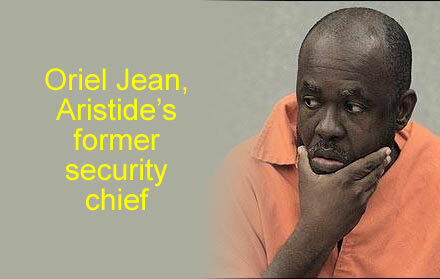 In an interview conducted by Guyler C. Delva with Oriol Jean on January 16, 2014 in Miami, the former security officer for former President Jean Bertrand Aristide, made some shocking revelations. 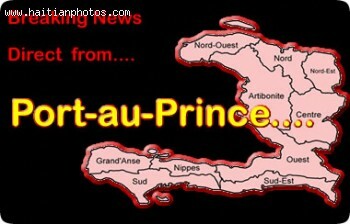 He placed former President Jean Bertrand Aristide in the middle of the assassination. Former President Jean Bertrand Aristide orchestrated the assassination of Jean Dominique. 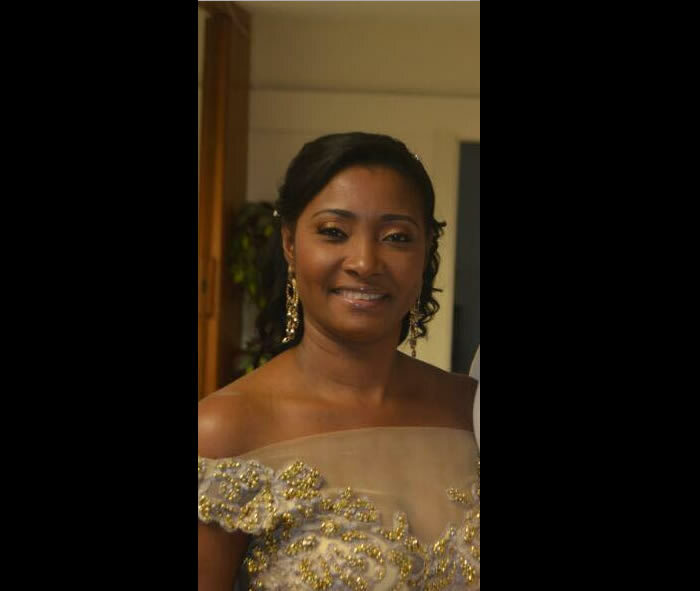 According to Oriel Jean, Jean Dominique is a cancer; his death is a deliverance for Haiti. Jean Dominique was very critical of the Lavalas Government. If we do not make him close his mouth, he will make us close ours, according to Aristide. 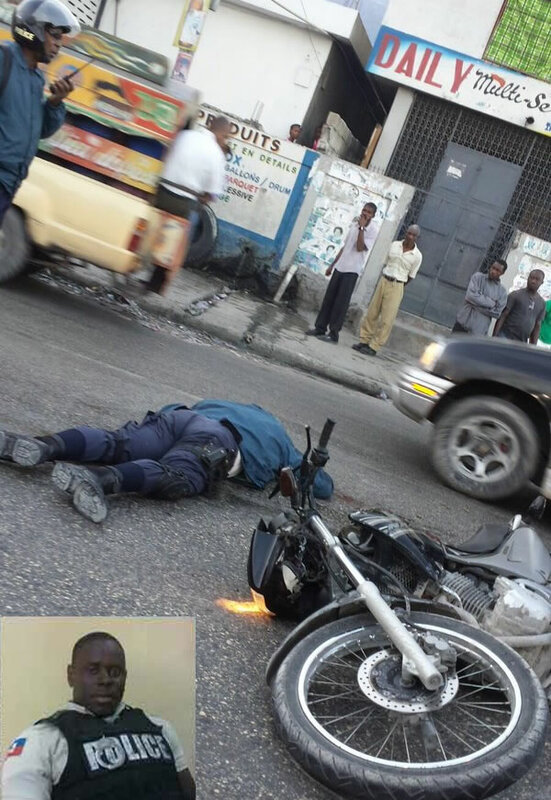 Oriel Jean, former chief of presidential security for former Haitian President Jean-Bertrand Aristide, was shot and killed in Port-au-Prince on Monday, March 2, 2015. While investigations are still in their nascency, speculation has already arisen that his murder may have had something to do with the help he gave to the U.S. in the drug trafficking case against certain members of the Aristide administration, which resulted in him getting a lighter sentence and some fourteen people being arrested. His job as head of Aristide's security lasted from 2001 to 2003. Jean was apprehended in Canada where he faced extradition to the United States after the ousting of Aristide. His possible jail time would have been up to twenty years in prison, but it was commuted to only three based on the evidence he gave for his "substantial assistance." 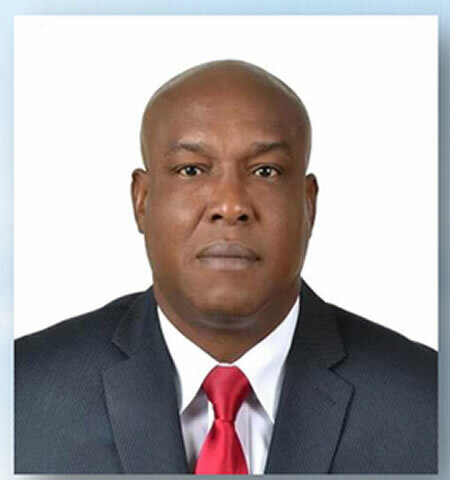 This assistance was his testimony that a known Haitian druglord had received a security badge that gave him carte blanche to travel within the country at the status of a diplomat. Jean testified, however, that the former president had not been aware of his illicit dealings.